Seeing Ghana vie for the top spots in FIFA’s U-20 is rather expected. They are one of the tournament’s heavy favorites and if not for Florian Thauvin’s half-time goal, they could have marched their way into the finals. But going for the 3rd spot is not that bad either. The Black Satellites have had its taste of U-20’s championship title and this year, still, it was able to showcase its power and strength. In their battle against Iraq, Sellas Tetteh and his men are more than prepared to face their opponents. They have been here before. Rallying for 3rd place is no different from defending a title and given what they have to endure prior to this match, the Black Satellites are in a much better position to secure victory. Ghana struggled in the beginning of the tournament. It was the dark horse that trampled USA and left the so-called “Group Of Death.” It ended Portugal’s bid and caused a major upset to Chile. The likes of Ebnezer Assifuah-Inkoom, Richmond Boakye and Michael Anaba can put up a relentless counter attack against Iraq’s Ali Adnan’s seemingly unstoppable goals. Iraq is an aggressive attacker on the field and the Black Satellites know that. In their upcoming match, expect the squad to pressure Mesopotamia’s Young Lions heavily. Expect Tetteh and his men to build an impenetrable wall, force mismatches, and convert. Ghana is aware that the squad solely depends on Adnan’s scoring and for sure, Eric Antwi shall be on his toes to protect the goal or at best, keep a clean sheet. As mentioned, since this is not the very first time that Ghana is boiled in hot waters, there is no doubt that it shall employ its experience to have the edge in the match. 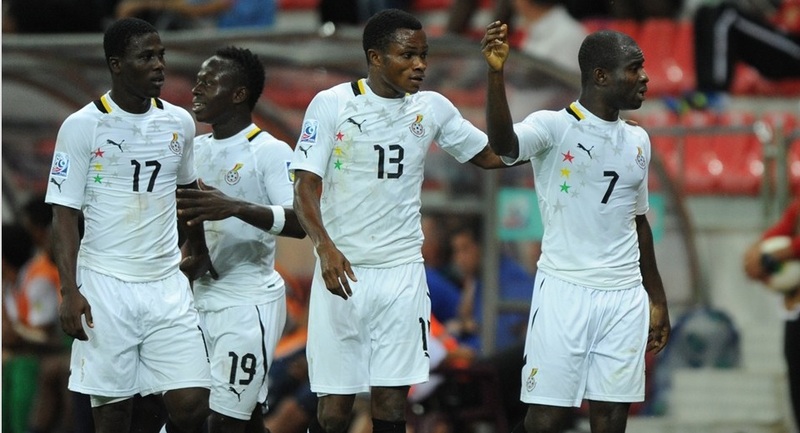 From a dark horse to a fairy tale spoiler, indeed, this is how Ghana evolves in the tournament. But being a spoiler or dark horse barely matters now. It is the trophy, pride and honor at stake and the heavy favorite shall not pass up on the opportunity to add another title into his belt.